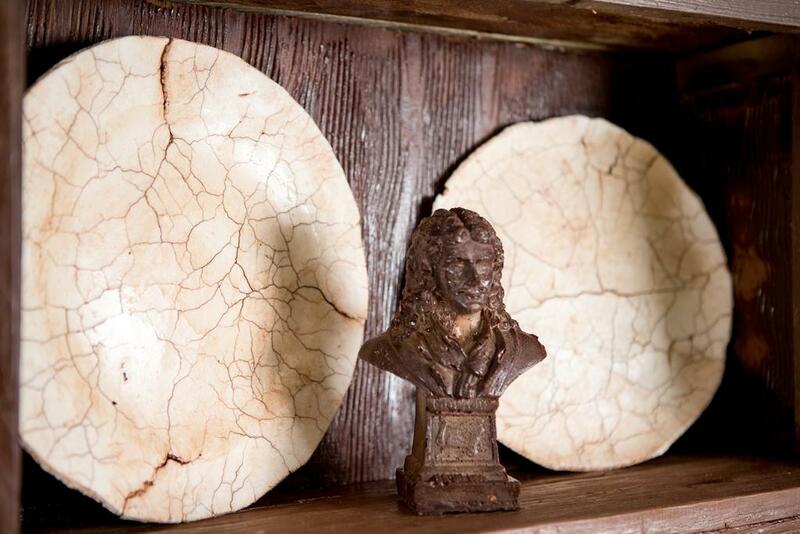 Who hasn't dreamed of a world made of chocolate? In October it will become a reality for a few lucky travellers who have the chance to sleep at the Chocolate Cottage in southwest Paris. No, this isn’t the French version of Willy Wonka’s Chocolate Factory. It’s just a delicious stunt by hotel reservations giant Booking.com. 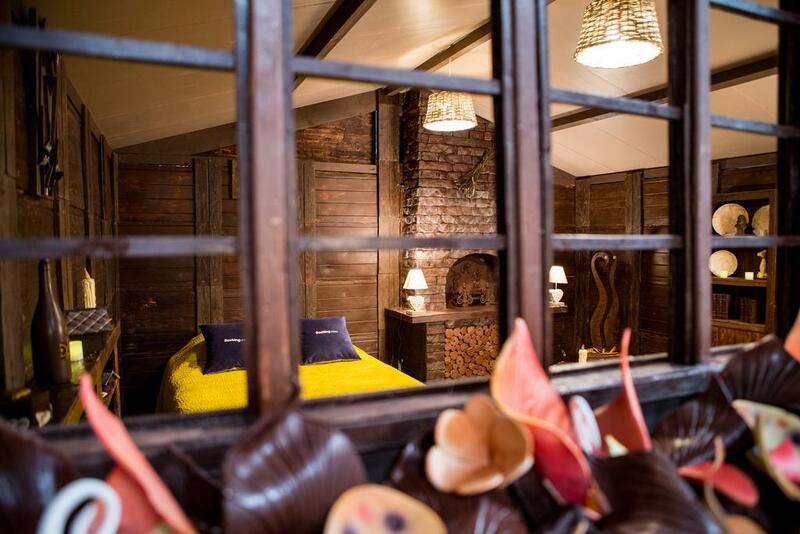 This pretty little cottage might look like it’s made of wood, but it’s actually entirely crafted from chocolate. Using 1.5 tonnes of the stuff, renowned artisan chocolatier Jean-Luc Decluzeau created the quaint home, which sleeps four. 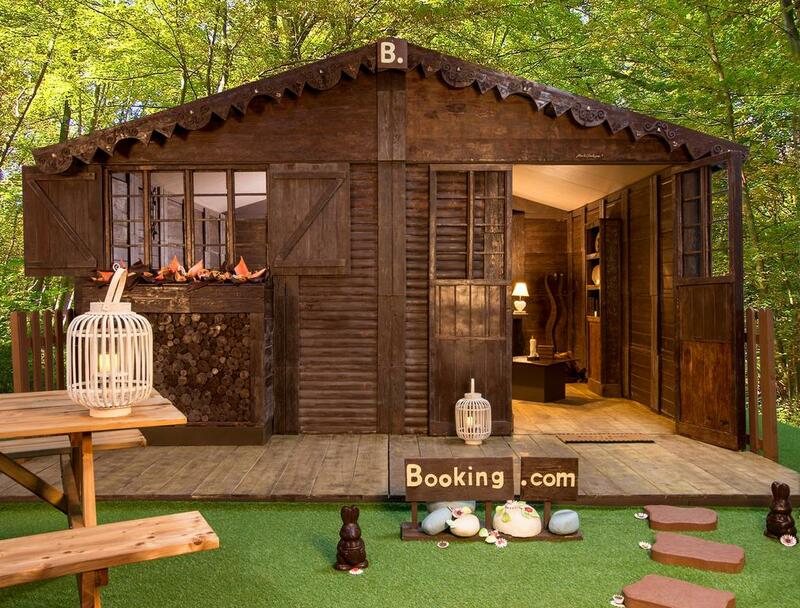 His attention to detail is magnificent – it even has a fireplace, duck pond and bookcase, complete with ‘antique’ crockery and chocolate art. 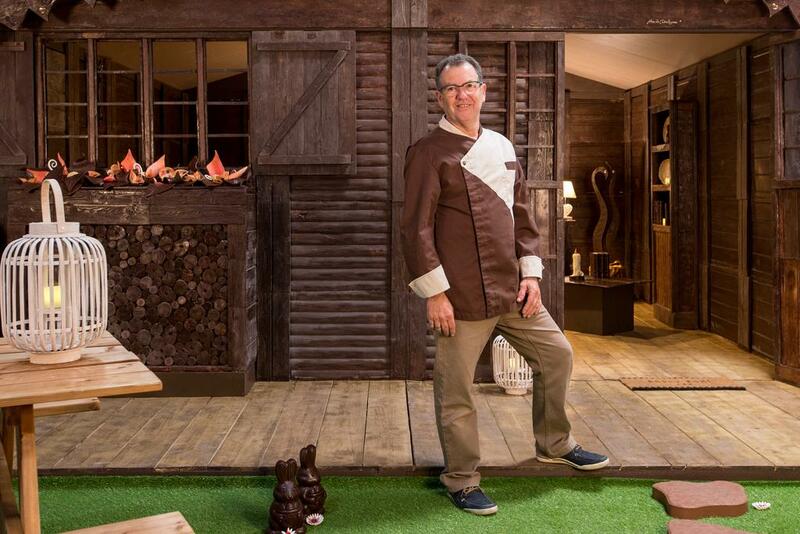 The cottage is located in Musee de Sevres, and guests will will be treated to a workshop on making miniature chocolate homes, as well as dinner and breakfast the following morning. Booking.com made the property available to book this morning for just one night in October, and a further night (on October 6th) will be available to book by one quick-clicking traveller on September 26th at 10am UK time. Bookmark this page if you want to call this place your literal home sweet home for a night.